On the 29th July 2013, the VAT Department published guidelines in relation to the Malta VAT treatment of short-term yacht charters starting in Malta, which guidelines are largely similar to the interpretation which is applicable to long-term yacht leases. According to the guidelines, a short-term charter of a yacht is an agreement whereby the yacht owner / operator contracts the use of the yacht for a consideration with a crew or on a bare boat basis for a period not exceeding 90 days. For VAT purposes, the short-term charter of a yacht to be used for leisure purposes is a supply of a service which is taxable at the standard rate of VAT. The place of taxation is the place where the yacht would actually be placed at the disposal of the customer, in this case in Malta. Subject to certain conditions, the taxation of this supply would be limited to that portion of the use of the yacht within the territorial waters of the European Union (EU). Due to the difficulty in identifying the movements of a yacht in order to determine the period during which the yacht is used within the territorial waters of the EU and the period during which it is used outside the EU, the guidelines set out to establish the estimated percentage portion of the charter based on the time that the yacht is made use of within the territorial waters of the EU. 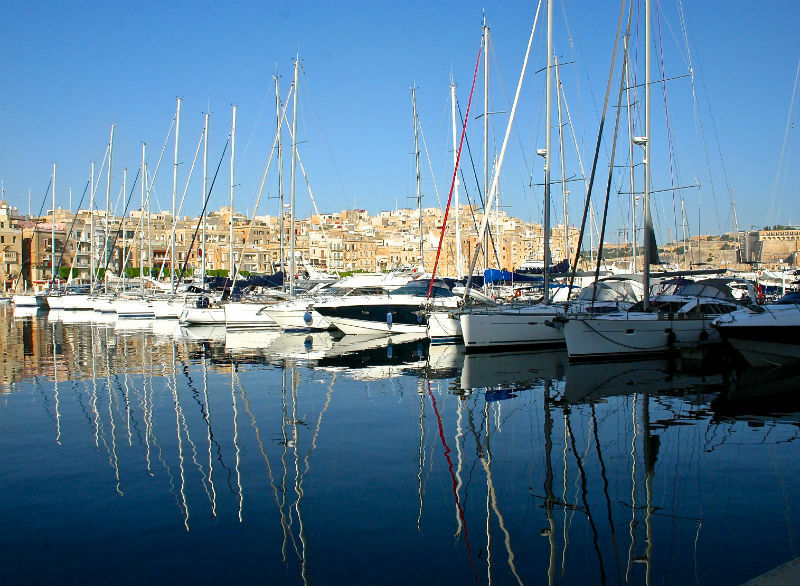 The supplier of the yacht charter shall be registered forVAT in Malta. The yacht charter contract shall indicate the place where the charter commences (i.e. Malta), the charter price and a statement that the yacht shall sail outside EU waters. The VAT Department reserves the right to request proof of any payment in connection with the charter. Upon application, the supplier of the charter has to produce sufficient documentation to identify the yacht with regards to hull number, port of registry, registration number, and any further documentation confirming the size and type of yacht. Following submission of these documents, and provided that the conditions are met to the satisfaction of the Director General (VAT), the applicant shall be informed in writing regarding the applicable portion of the charter fee which would be subject to VAT. Approval must be sought in writing from the VAT Department and each application shall be considered on its own merits. The Director General (VAT) reserves the right to impose any other conditions he may deem necessary on a case by case basis and he may also refuse any application. Furthermore, the Director General (VAT) can also perform checks to confirm the actual use of the yacht outside of EU waters and may also request the owner/operator of the yacht to submit details about the voyage and the hire, even after the completion of the charter. The supplier of the charter would have the right to claim input tax incurred on the fuelling and provision of the boat provided that these goods would be sold to the client of the charter under a separate contract or provided that they would be invoiced separately from the charter service. The supply of these goods to the charter client would have to be made at the full standard rate of VAT. Moreover, the supplier of the charter would also be entitled to claim input VAT incurred on fuel purchased for the outward journey of the yacht to its next port of destination after the completion of the charter. Terms and conditions apply in terms of the law.